Welcome to Tutor Time of Matthews, NC! My name is Karyn and I am the center director. I have been working in child care for more than 10 years and am a Level III Director. 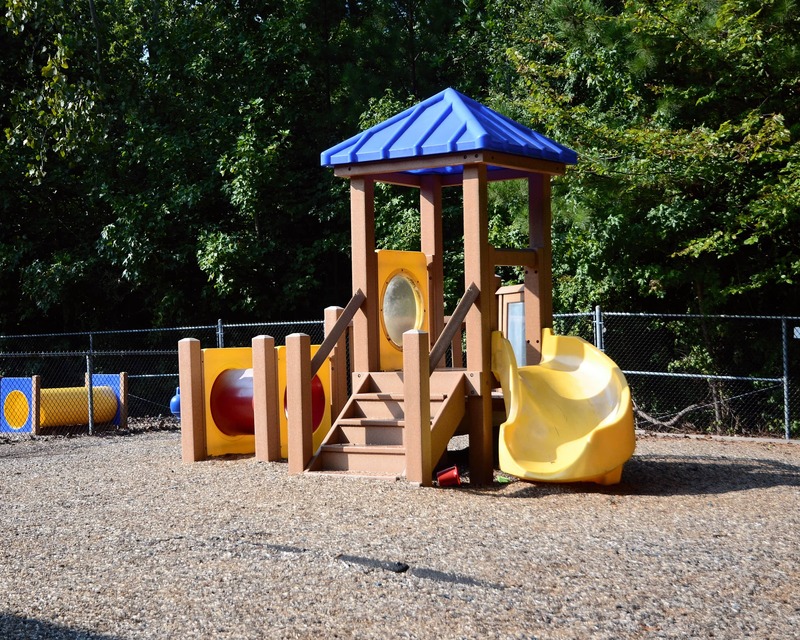 I am confident in saying that Tutor Time offers the best Infant care and Private Preschool in Matthews. We serve families from Matthews, Weddington and Indian Trail. Tutor Time's wonderful team of teachers has more than 126 years of combined experience and they participate in training throughout the year. We also offer an excellent School-Age program and provide transportation, snacks, and homework assistance after school. 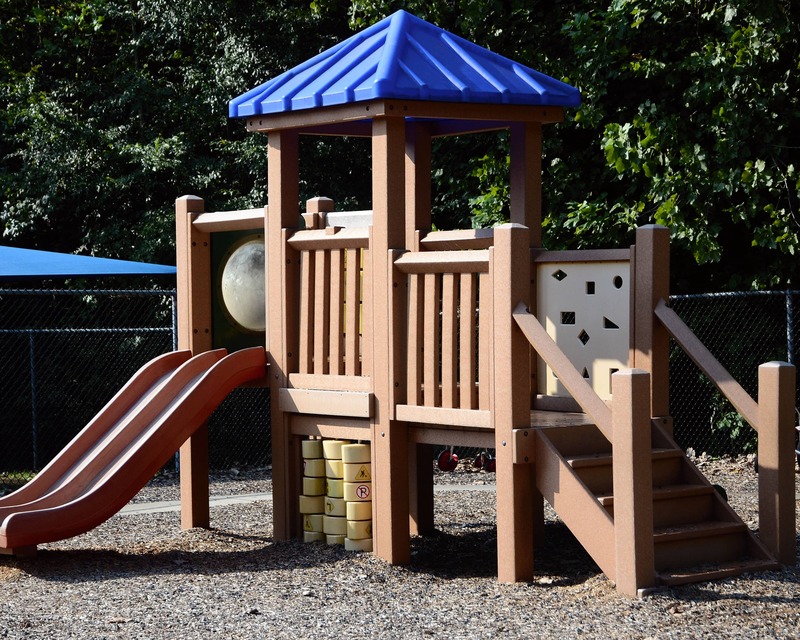 We serve Socrates Academy and Matthews, Indian Trail, Antioch, and McKee Elementary. Our school has an open door policy for all parents and is dedicated to providing safe care for everyone in the building. Every parent is given a unique door code and we use fingerprint scanning to ensure the building's safety! 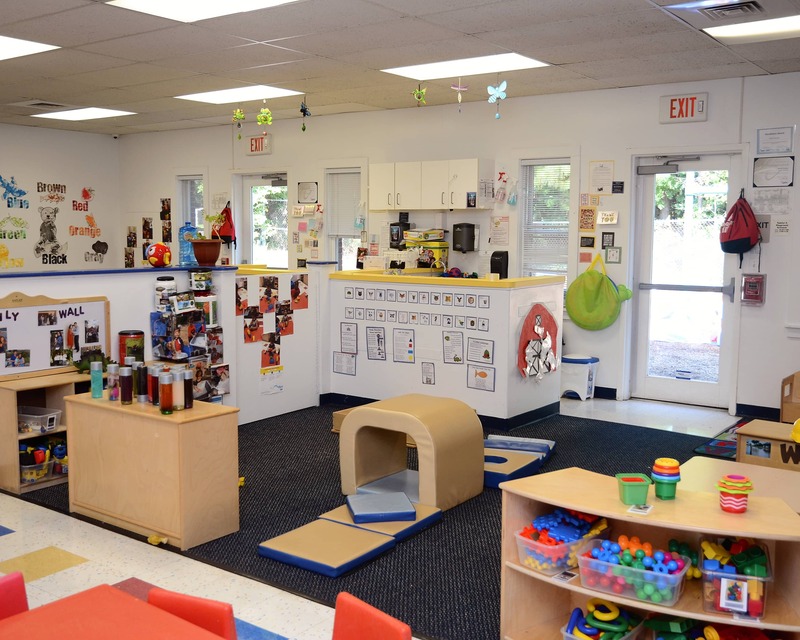 We are a state-of-the-art educational daycare and hold a state license with a 4-star rating. Give Tutor Time in Matthews, NC a call to schedule your tour today! We have had two awesome experiences with TutorTime with our foster babies. They welcome us like family. I love it there!! I am pleased with services they provided. My daughter made good friends at tutor time. I highly recommend this daycare. The teachers and principals are always welcoming, nice, nurturing and caring. We are very happy we found this place and our son is happy here. Overall we have had a positive experience. We enjoying interacting with most of the staff and we feel our children are loved and well taken care of by their teachers and directors. very positive! its night and day compared to the other daycare my son went to when he was 3 months - 2 years old. They are Caring, professional, responsible, creative, organized, the food choices are well thought out, the teachers and staff quality, everything is great! into a structured classroom environment. Ms. Jessy is bright, fun, and has been understanding with separation anxiety. We could not be happier with our experience. Our twins have come a long way and we are looking forward to seeing them learn and grow more at Tutor Time. Both directors are just amazing! I have been working in the child care field for 14 years, eight of which have been with this company. Children should feel confident and secure so that they take the opportunities to explore. A stimulating, educational and social environment is key to a child's development process. I am entering my fourth year with the company and am currently working toward my administration credentials. Working with children is both challenging and rewarding. One of the many things that I enjoy most is being greeted each day with excitement and hugs. I am also a mother of wonderful boys.